We have an exciting event coming up on May 3rd and wanted to ensure everyone had the opportunity to get your RSVPs in by April 30th by email to Ashleigh_Boedeker@yahoo.com, and as always you may join one of our interest group clubs: Book Club, Restaurant Club, Lunch Club, or Catch Up Over Cocktails. These are great ways to connect with other Sustainers. 1. Make a contribution to the Junior League of Tulsa Endowment. 2. 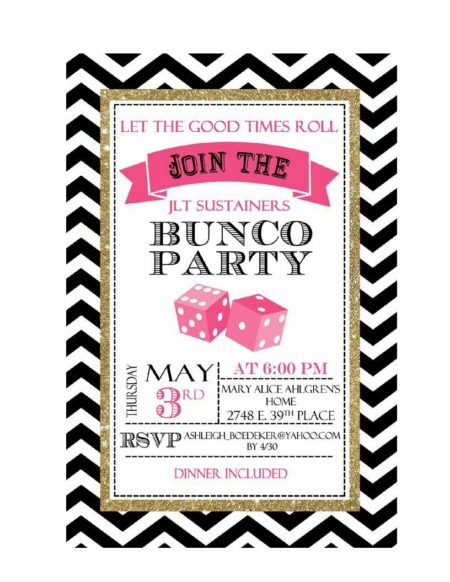 Bring a Sustainer friend to one of our interest groups or the Bunco Party! 4. Support the League’s community projects. 6. Volunteer to form and nurture a new interest group for the Sustainers. Other Leagues have Sustainer interest groups focused on running, walking, cycling, tennis, cooking, movies, theater, and antiques. Really, the sky’s the limit. Our Engagement Committee would love to expand our outreach to more Sustainers. Our activities provide Sustainers with opportunities to nurture your League friendships, provide network opportunities, and support all of JLT’s programming. We hope to see you this year.